Hauskaa lauantaita, tervetuloa Allsorts haasteen pariin! Joulutunnelmissa ollaan tämä viikko! Hi; Happy Saturday, it's time for a new Allsorts Challenge! DT Susan's theme is "Christmas" and our prize voucher comes from Sticker You. 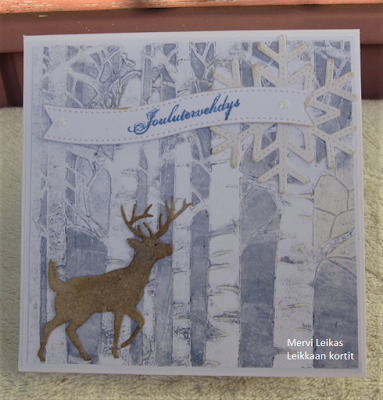 Last week I showed my homemade gelli plate backgrounds with acrylic paints ( Distress Paints) and stencil ( TCW Aspen Trees). 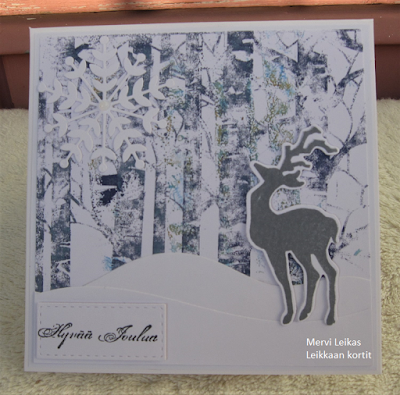 Here's three more, now the winter scenes with deers. 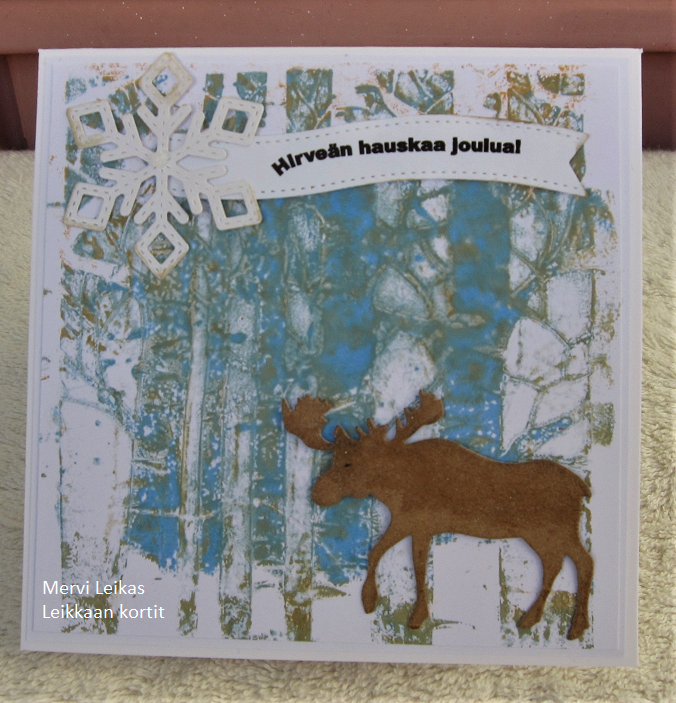 Sounds and looks like you are enjoying playing with your new gelli plate Mervi, three lovely Christmas cards. Upeita kortteja, hirvikortti on suosikkini. 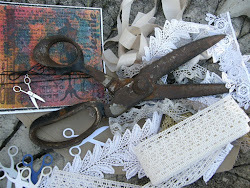 More gelli plate goodness - I must get mine out. They are all fab but my fave is the last one. What a great assortment of cards Mervi. Beautiful scenes! Some fantastic cards here Mervi and I do love that tree background and the lovely deer and moose images. They really are such pretty scenes. I love silver birches I think they are my favorite trees. Thank you for joining us at the CRAFT challenge this week. Wow, gorgeous cards. I love those backgrounds. Gelli plates are so fun. Thanks so much for joining us at CRAFT Challenge this week! I do like reindeer on Christmas cards. These backgrounds all look fantastic, each a bit different as you varied the colors. My favorite is the second one, it looks like it’s got some nice sparkle on there.